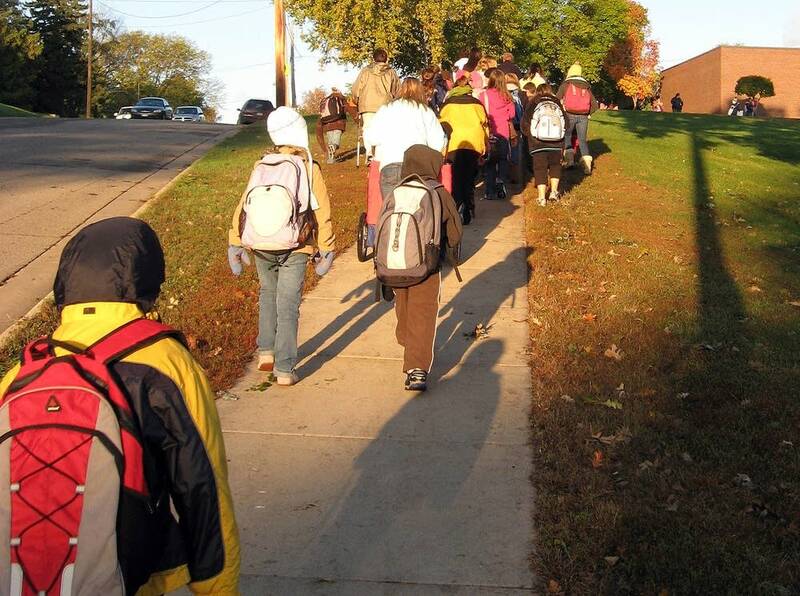 On a recent weekday morning, along Albert Lea's pristine Fountain Lake, a group of about 25 elementary students met to walk to school. Instead of taking the school bus or having mom and dad drop them off, these children walk about one mile to and from school every day. They call it the walking school bus. 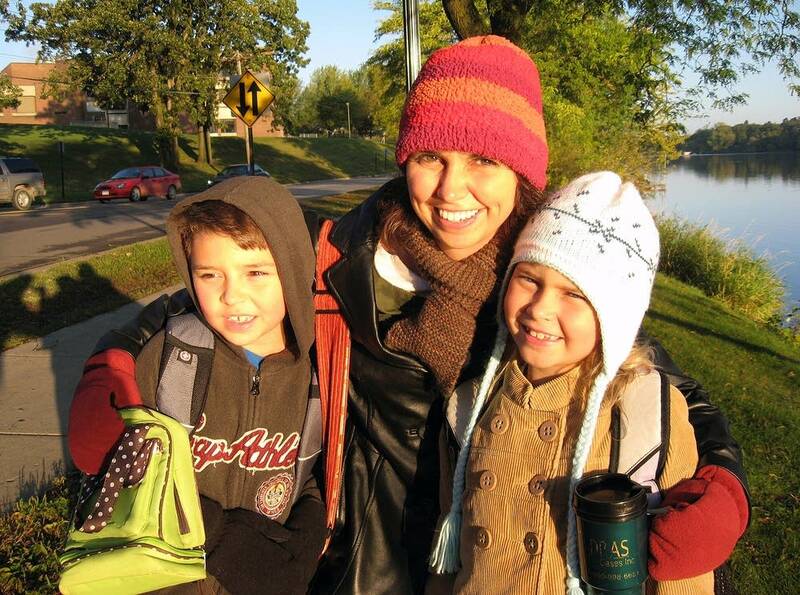 Amber Kraft walks with her two children, Braden and Rowan, who are in second and third grade. "We thought a mile and a half was kind of far for the kids to walk and really--it's not," Kraft said. "They enjoy the walk and when there's chaperons, parents, even the little ones can do it. It's been great." 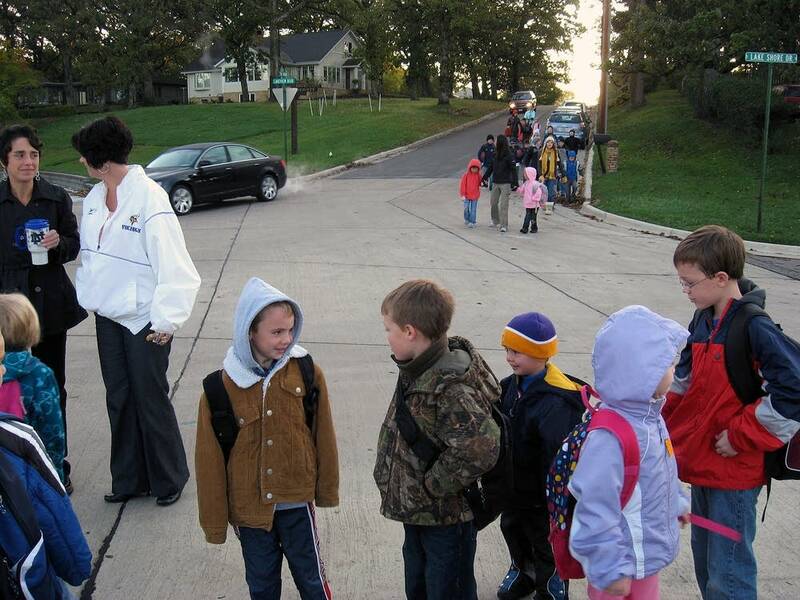 The walking school bus is just one part of a longevity makeover that's transformed this town of about 18,000 that sits near the Minnesota-Iowa border. The city was the subject of a longevity effort, The Vitality Project, put together by the AARP and Blue Zones, a healthy living organization. The first part of the project focused on changing the physical environment of residents in order to optimize their well-being. United Health Foundation was the principal funder for the project in Albert Lea, which cost about $1 million. City officials added 1.7 miles of connected sidewalks around the lake and built more than 70 community gardening plots. At schools, students are no longer allowed to celebrate birthdays with cupcakes and soda. Lakeview Elementary School Principal Jean Jordan said it took a while took to wean parents and students away from the sweet snacks. But now, most have embraced the idea of replacing them with foods like raisins and yogurt. "I know it's made a difference because I hear staff talking about what kids are bringing," she said. "Also, I've had staff who have children here, elementary kids, who will come to them and say 'Is this one okay?' 'Can I bring this one to school?' which is really learning those habits the Blue Zones idea wants you to learn about healthy eating." "...mashed potatoes, macaroni salad, cole slaw then we would offer vegetable of the day," Purdie recalled. "We'd throw in macaroni and cheese, then we'd offer a side salad." A Blue Zones menu expert suggested rearranging the menus so the healthy options were first on the list. "We thought about it and decided this is like a super easy thing that we can do that's going to cost us no money." Purdie believes so many people in her community took to the project because it was gradual process. In other words, participants didn't have to give up eating burgers, but they were encouraged to have a salad instead of fries. In all, about 30 restaurants changed at least some part of their menus, Purdie said. That's most of the restaurants in town, excluding the major restaurant chains like McDonald's and Taco Bell. Blue Zones founder and author Dan Buettner says the results of the pilot exceeded his expectations. Organizers had set out to get 15 percent of residents to participate, but 25 percent ended up taking the pledge. Buettner said another goal was to add two years to the life expectancy of volunteers, using a longevity calculator. So far, those who have re-taken the survey have shown a 3-year increase based on their changed habits. And Buettner said employers are reporting a drop in absenteeism and health care costs. "At the end of the day, part of what made Albert Lea such a success, is there was a pent-up will for this thing," Buettner said. 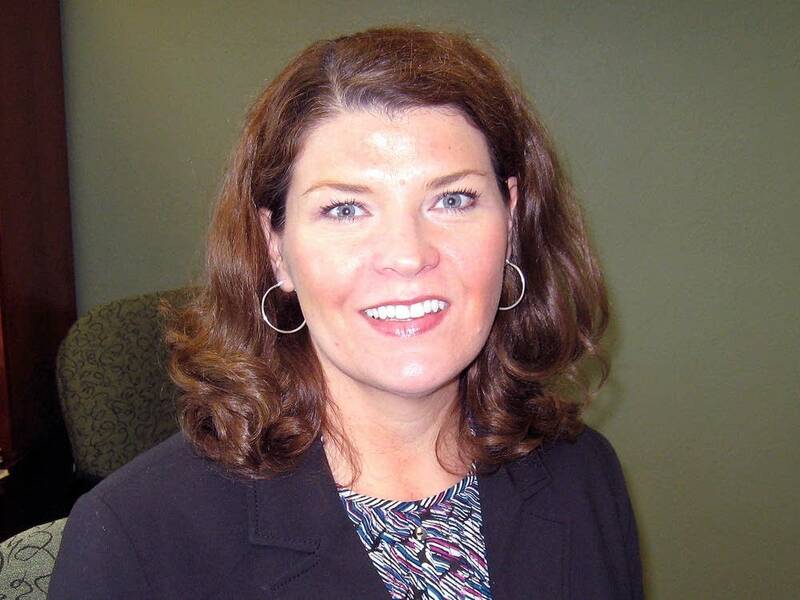 "60 to 65 percent of people in Albert Lea are overweight or obese. And they know they have a problem. But unlike a lot of cities, they have a very organized and committed leadership, and they have a certain internal will which our project just unleased, I think." Buettner says he plans to take the Albert Lea experience and apply it to bigger cities around the country. 18 have already requested being next. Here, city officials are applying for grants to try to sustain the project on their own now. And they have plans to open a Vitality center in the downtown area and hire a local coordinator for the project.